Ladies fit wicking fabric training vest printed with USSU Pole Fitness logo on front left chest. 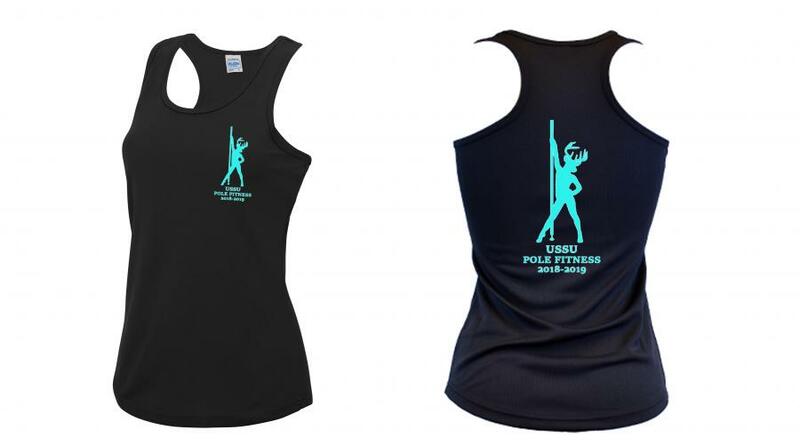 Large USSU Pole Fitness logo printed on back. Please do not add personalisation to this item as you will be over-charged.